Which is better? Nonstick coated or not coated? At Zojirushi, we know they’re both great! This month we’re excited to share the design and engineering behind our nonstick and SlickSteel® bottle, mug, and food jar interiors. Both interiors are easy to clean. Both interiors have been proven durable. And both interiors are hygienic and repel stains. So why have two types of interior finishes? Well, as usual, we believe in customer-centric design, and offer our products in both nonstick and SlickSteel® finishes to satisfy your requests. As cleanability is important to our customers, many Zojirushi products are nonstick coated. Our nonstick coating is made using PTFE, or polytetrafluoroethylene, a polymer that is applied in a two-step process with a primer and a topcoat. It is nonreactive, inert, ultra-smooth, hydrophobic, and resistant to abrasions, corrosion, and heat. 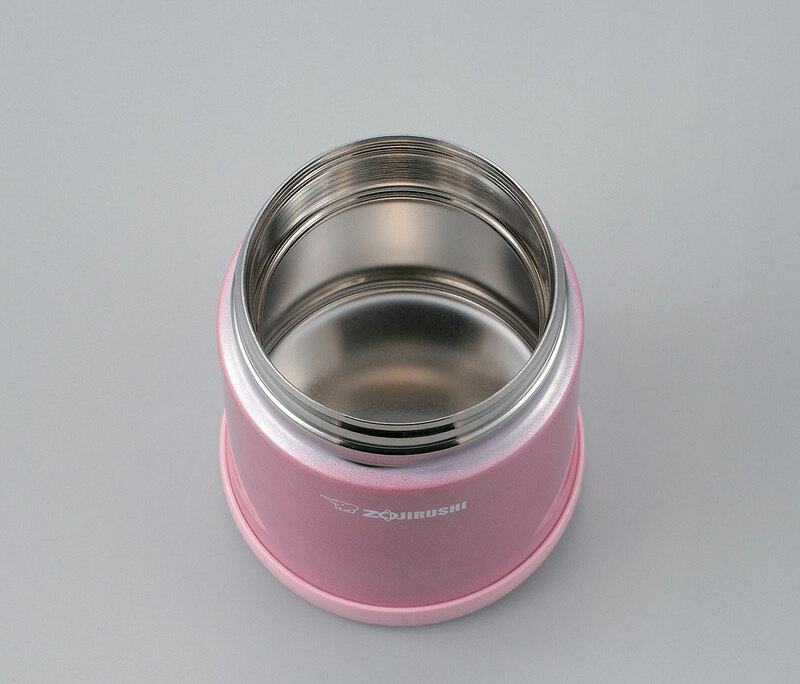 It’s ideal for use in containers that hold food or beverages, since it doesn’t stain or absorb odors. 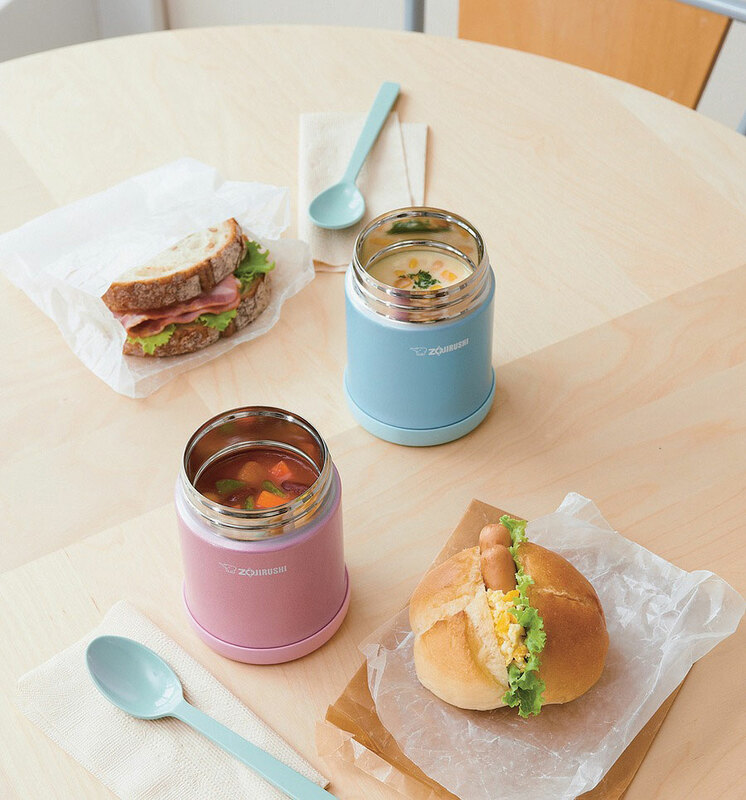 In Japan, our nonstick interior mugs are highly prized for their durability and cleanability, since they are primarily used for holding coffee and tea, which tend to leave odors and stains. Some of our newer bottles, such as the Stainless Mug SM-TA and Stainless Bottle SJ-JS, even utilize double-layer nonstick coating, to provide additional protection against salt-containing beverages such as sports drinks, as materials like salt will corrode stainless steel. The SlickSteel® interior finish was introduced for our customers who prefer to avoid PTFE nonstick. We’ve electro-polished the interior, resulting in a surface that resists corrosion and repels stains without the use of nonstick coating. Electropolishing works using the principal of electrolysis, whereby the stainless steel is immersed in an ionized, electrolytic solution which is subjected to an electrical current. The reaction that results from the charged solution removes the microscopic peaks and fills the microscopic valleys in the stainless steel, creating an ultra-smooth surface made without any mechanical smoothing, grinding, or buffing. Because eating out of Food Jars would require a utensil to be used, we use our SlickSteel® interior in all of them so that the nonstick coating is not scratched. Some of the other products with SlickSteel® interior are the Stainless Bottle SV-GWE50, our Stainless Mugs in models SM-JHE, SM-KHE, SM-SHE and our Travel Mug SM-YAE48. 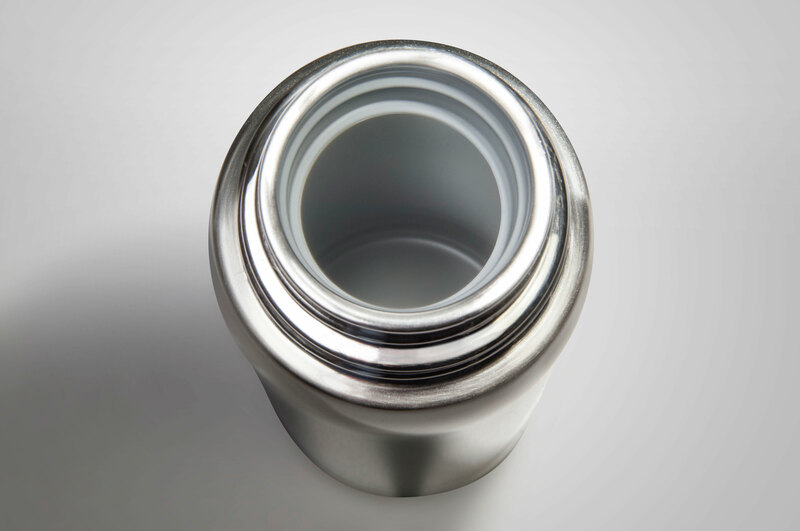 Both of our Stainless Tumblers in models SM-DA and SM-DD are SlickSteel® finished. No matter what your preference is, both of our interior finishes showcase the same smart design and expert engineering you’ve come to expect from Zojirushi. Feel free to call our friendly customer service with any additional questions and of course, to help you select your next mug, bottle, or food jar! This entry was posted in Design Explained and tagged designforsafety, designinnovations, elegantproductdesign, engineereddesign, engineeringandtech, innovativedesign, productdesign, PTFE, smartdesign, STEAM, usercentricdesign, userfocuseddesign, vacuuminsulation, Zojirushi by Zojirushi America Corporation. Bookmark the permalink. I am considering the purchase of your new maestro breadmaker, but am not happy about the non stick pan. Do you offer a pan made with stainless steel or other non toxic material. We unfortunately don’t have a breadmaker without nonstick coating. We will pass along your request to R&D though. Thank you for reaching out to us! I have one of the BB-PAC20 breadmakers and the Teflon smell is awful. every time you turn the machine on the room fills with the smell of burnt plastic. it’s unusable. I wish this company would recognize that there are insurmountable challenges to making PTFE safe for food contact and heating. Hi Ty! 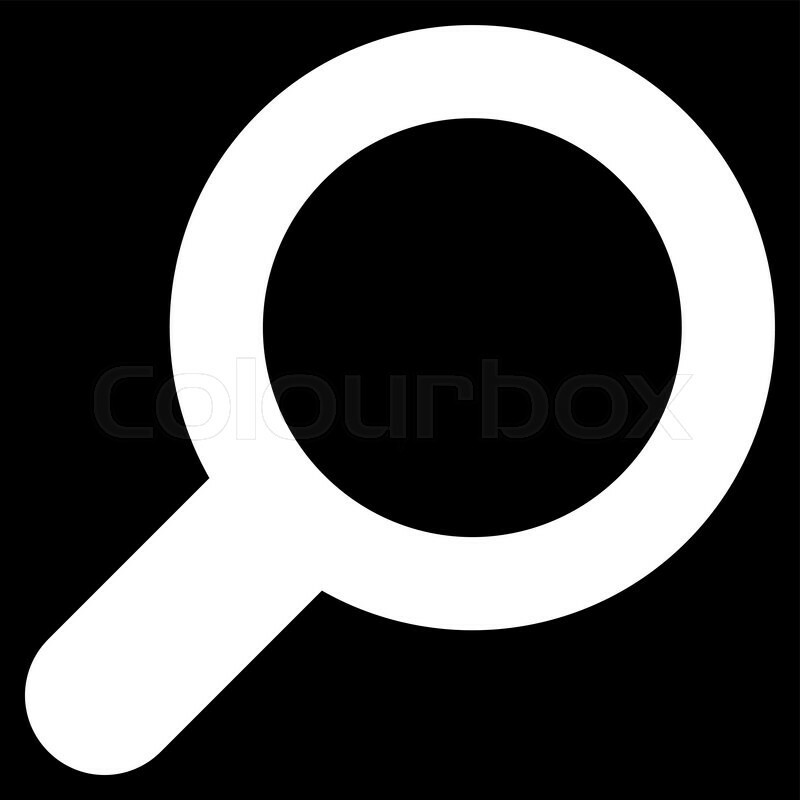 New machines may have a resinous smell, such as that of plastic, but the odor will lessen as you use the product. Please let us know if you continue to encounter this smell through use. The baking pan has a non-stick coating containing PTFE- a material commonly used for non-stick coating in cookware for conventional kitchen use (FDA approved). If you need further assistance, please contact our customer service team at 1-800-733-6270 or email support@zojirushi.com.